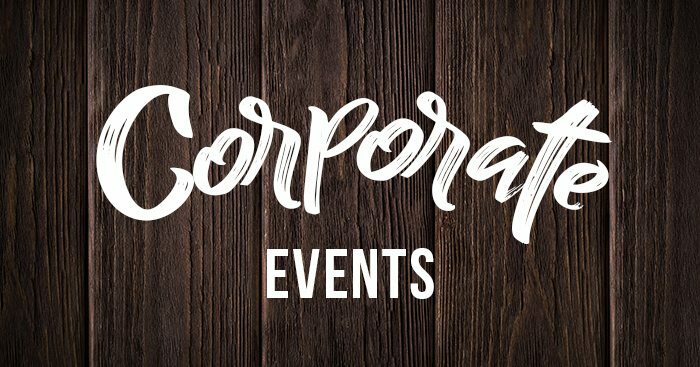 Our main event is perfect for adults and children aged 12 and above. 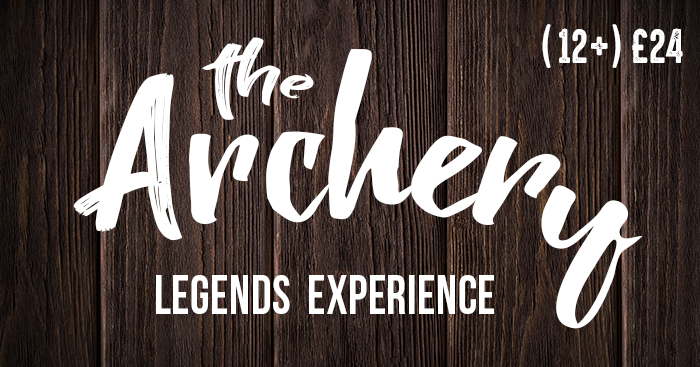 After a comprehensive safety briefing, you’ll be allocated a traditional bow, a quiver full of feathered arrows and let loose on one of our archery ranges to demonstrate your amazing skills. 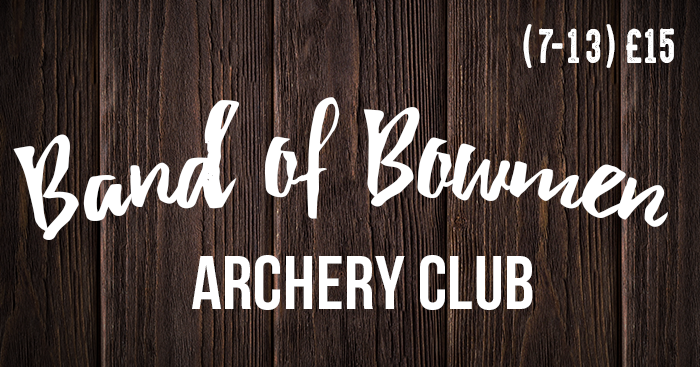 Our Band of Bowmen Club introduces children to the wonderful world of archery in a controlled environment. Our mini-archers can learn to shoot real bows and arrows just like Robin Hood. 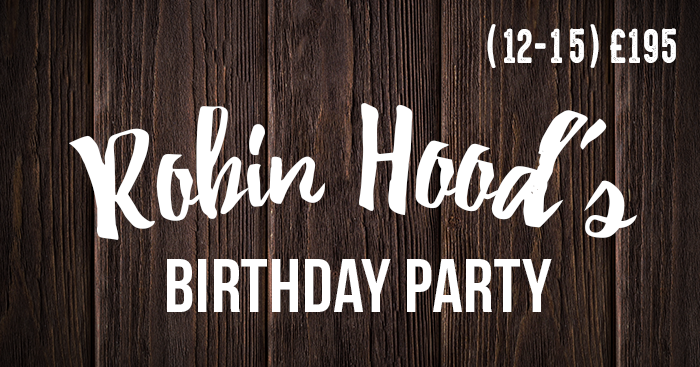 Okay, so Robin Hood wasn’t known for his pizza parties. But if he had known about the famous Archery Legends pizzas we are confident he would have approved. Perhaps your boss would like you to learn the attributes of a master archer; Focus, discipline, control. Perhaps you just want to thrash your work colleagues in a straight up archery contest. 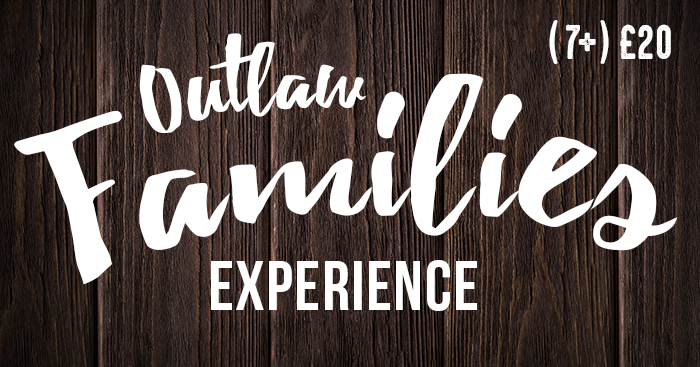 Whatever your motives, we can provide a unique experience that is both fun and challenging. We have onsite catering, a meeting room and lots of imagination! 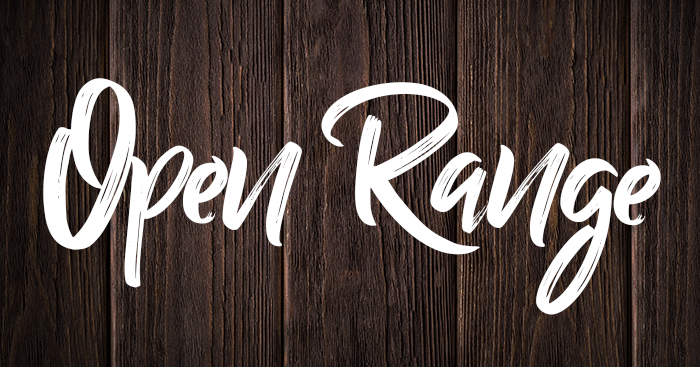 A self-marshalled shoot where experienced archers can come and practice in our dry, indoor range with their own equipment. We accept all bow styles, with no poundage limit. No crossbows allowed.